50's/ 60's-style Dynamic stand-mounted Microphone for vocal pickup. 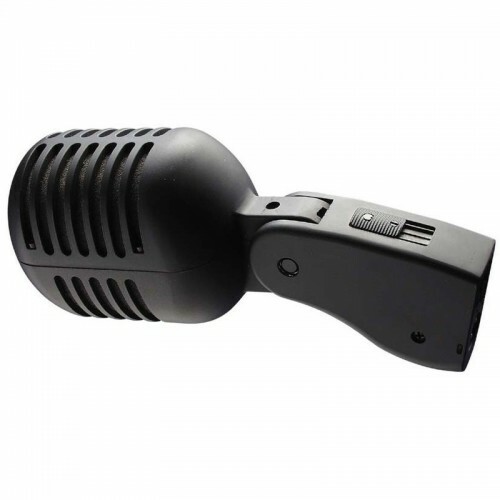 Ideal for public address, live performances, broadcasting, recording. Dėklas GEWA Tom Tom Premium 16x14"